The nation’s largest domestic carrier said the shutdown, which began Dec. 22, has cost an estimated $10 million to $15 million in lost revenue so far in January. 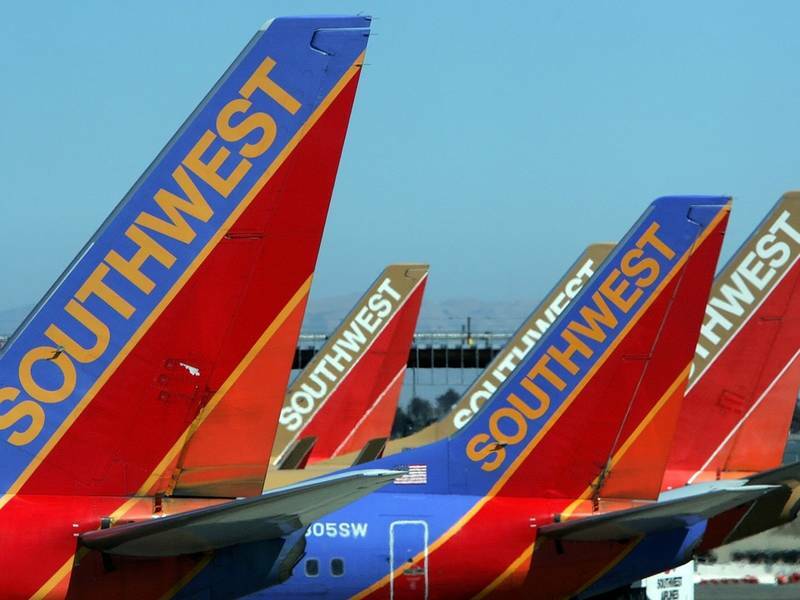 The shutdown is having another big impact on Southwest: The airline’s plans to fly to Hawaii are on hold, executives confirmed last week. The problem: The airline needs to complete the Federal Aviation Administration’s certification process for extended overwater flights, but the FAA workers who oversee those so-called “ETOPS” activities are on furlough. Southwest received key ETOPS approvals before the shutdown, covering its manuals and proposed procedures. But the final steps, including “validation” flights, remain. 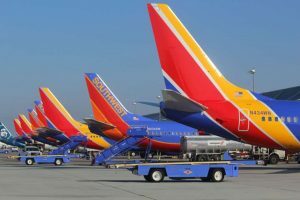 “We are anxious for the government to resolve this shutdown so we can bring low fares and a boost to Hawaii’s travel and tourism industry,” Southwest said in its earnings release Thursday. Cardi B busy making BIG moves!